It is not always feasible to protect your plants, gardens and property from those who take pleasure in destroying them. UK law enforcement has little interest in protecting them either and whilst vandals get away with their crimes, if you retaliate in any way you find yourself open to prosecution. 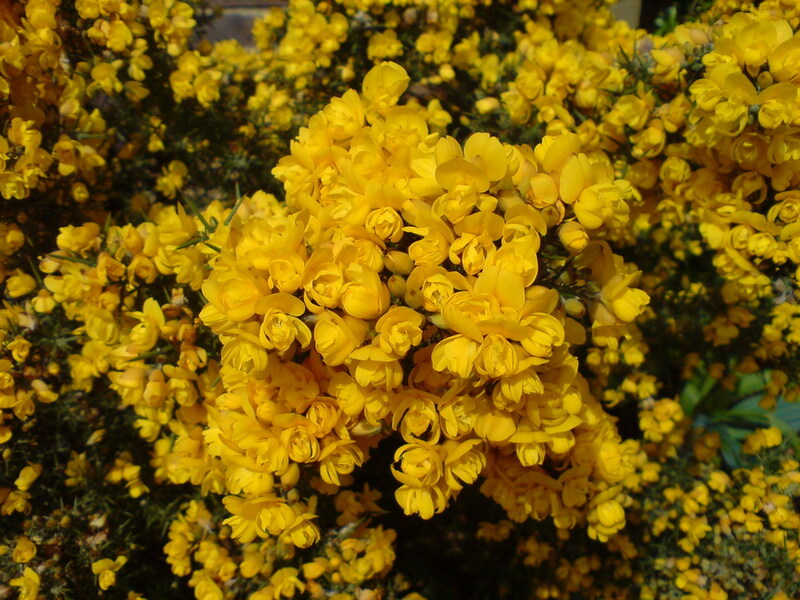 Therefore it is wise to select ornamental and productive plants based on the plant’s ability to protect itself. In effect, choose nature’s forms of barbed/razor wire! These plants can be equally attractive and defensive. A few examples of those I have used are included below. It is not possible to guarantee they will survive the more vindictive attacks, but they will take the “fun” out of it for the criminals. It seems vandals come in three groups: mindless children (<10yrs old), opportunist, vindictive. The embedded Flash Photo Gallery (requires ActiveX control) above shows how a golden privet hedge that grew to maturity was vandalized in my front garden. Nobody was interested in helping the situation in any way. 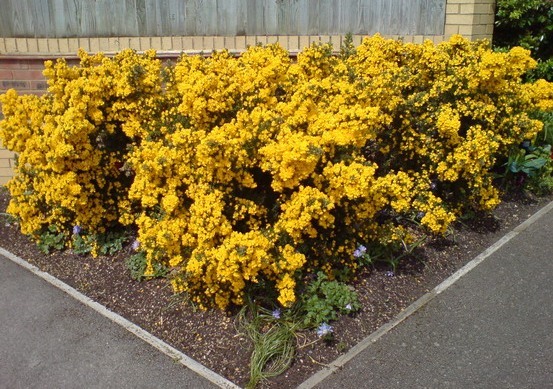 Whilst it was possible to restore the hedge, continued attacks meant I replaced it with gorse ‘Flore Pleno’. It looks stunning and is totally covered in vicious thorns. In sunshine it has the bonus of flowers with the scent of coconut. Award of Garden Merit (AGM) presented by the Royal Horticultural Society.